Brightening up this gray Monday with some color..
VEST Datura. TURTLENECK FWSS. 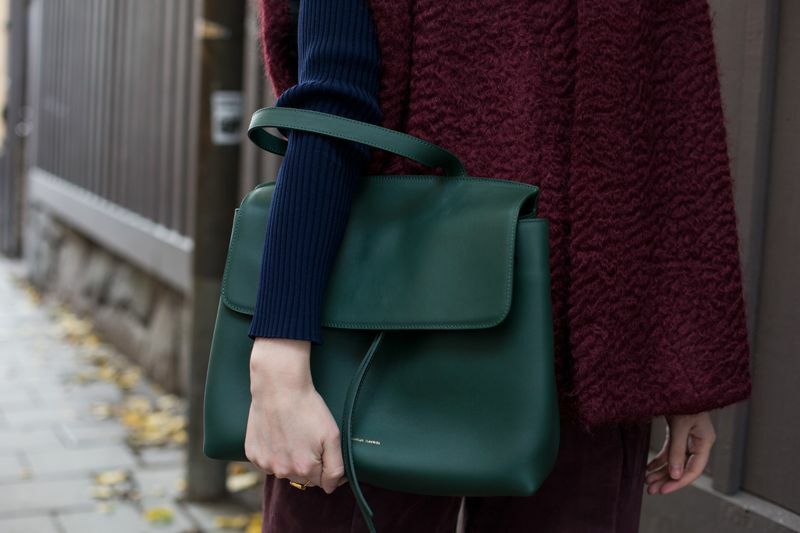 BAG Mansur Gavriel ‘Lady Bag‘. 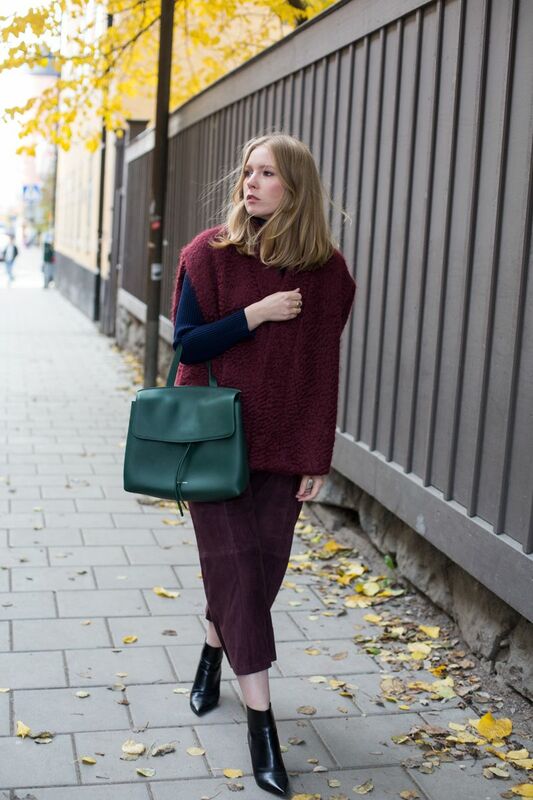 SUEDE CULOTTES Gestuz. BOOTS Jimmy Choo.